300% Increase Last Night In Alabama Urban Area Voter Turnout!!???? Historically, Democrats have enjoyed some, shall we say, “interesting” urban area election night anomalies that saw them getting 100% of all ballots cast, or perhaps thousands more votes than actual registered voters. There are now some pointing to events that are more than the normal Democrat anomalies last night in Alabama, though – including claims Alabama urban areas saw a 300% INCREASE in voter turnout. If true, that would be beyond remarkable and point to glaring shenanigans that in turn point to the ongoing effort by some to do what is necessary to destroy the Trump presidency. To those Trump supporters who claim the POTUS will never be removed from office and yet also claim massive election fraud last night in Alabama you need to realize those two beliefs cannot exist together. For if one can take place (Alabama) so too can the other. (Trump) See how that works? The Deep State is counting on you being too stupid to understand that simple truth. Days before the latest batch of new polls came out D.C. Whispers correctly informed its readers that Roy Moore was still winning the Alabama senate race despite weeks of an Establishment Media anti-Roy blitz and prior polling that showed Moore’s support in that state tanking. Some scoffed at the assurance from D.C. Whispers that Roy Moore was the still-likely winner in Alabama. Roy Moore is winning and will likely win by double-digits after all the votes are cast and counted next week. That is just the beginning, though. At this very moment Democrats and their Establishment Media cohorts are shifting their strategy in order to weaponize the impending Moore victory against POTUS Trump and the GOP. They will bury/ignore their earlier declarations that Moore would be defeated (just like they did during the Trump presidential campaign) and begin a widespread operation to paint Republicans as the “party of pedophiles.” You read that right. That’s what they are brewing up right now. It’s not a plan merely being discussed but one already initiated and it will very much include an attempted sustained attack on Donald Trump. There will be more here at D.C. Whispers regarding the plan in the coming days. Until then, another reminder that if you want the political news before it’s news bookmark D.C. Whispers right now. A multitude of media polls were rushed out last week following a Washington Post report that detailed allegations of Roy Moore dating teenaged girls forty years ago. These polls and subsequent media reports excitedly claimed Mr. Moore’s support among Alabama voters was crumbling. 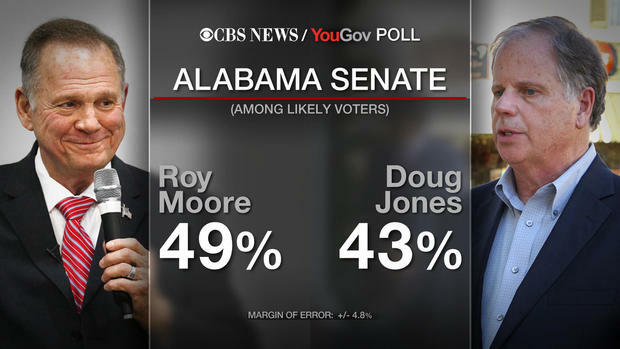 While Mr. Moore’s alleged guilt or innocence regarding the allegations of dating young women/girls decades earlier remains unknown, it seems the voters of Alabama are now casting an increasingly skeptical eye on the media reports of the special election senate race and it appears momentum is actually returning to the Moore campaign. Democrats and the media know this to be true as indicated by the barrage of anti-Moore coverage over the last 48-hours and millions of dollars quietly pouring into the race from outside sources. The Doug Jones campaign is being especially careful not to be seen as cuddling up to big name Democrat Party outsiders like Nancy Pelosi and Chuck Schumer who are despised by most in the right-leaning state. **After the Washington Post story broke outlining allegations of Moore dating teenage girls some forty years ago polling showed the race tightening. These polls were skewed, though. There was some loss of support for Moore but it was not double-digit as the media reports suggested. Judge Moore’s true lead among Alabama voters has never fallen below double-digits. **The initial pull-back among Moore’s support has since started to reverse and his true lead among Alabama voters is likely approaching the 12-point mark as of today. **Undecided Alabama voters will likely break for Moore by up to a 2 to 1 margin on Election Day which could push his margin of victory to 15 points or more. Is Judge Roy Moore actually guilty of questionable judgement/behavior forty years ago? Perhaps, but for now the people of Alabama refuse to fully accept at face-value the media-generated attacks against him. While Moore remains a controversial figure he does not appear so controversial that he will lose to his Democrat opponent, Doug Jones. Watch for the Establishment attacks against Moore to intensify in the coming days. Senate Majority Leader Mitch McConnell is said to be working closely with Karl Rove-connected political operatives to try and counter the recent Roy Moore resurgence in Alabama. 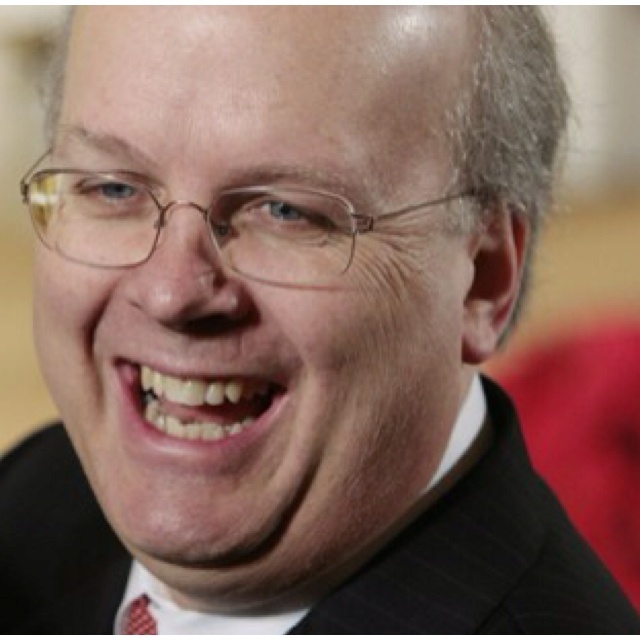 This will be a collaborative effort between McConnell, Rove, and various media groups. If you thought the race was a brutal one already – just wait.